Recreational boat owners in the United States are required to register their boats with their respective state governments. Each state has a myriad of requirements and even multiple state agencies with varying requirements. For purposes of this article, we will talk about the state of Florida. Any vessel of 5 net tons or more (usually vessels over 25 feet) , and that is wholly owned by a US citizen, is eligible to be Coast Guard Documented. If a boat is USCG Documented and operated in the state of Florida, it still has to comply with the laws of the state. Which means the boat is registered with the state and a state decal is displayed showing the state requirements have been complied with. Coast Guard Documentation is a national form of registration that supercedes a state title. Documentation provides conclusive evidence of nationality for international purposes, provides for unhindered commerce between the states, and admits vessels to certain restricted trades such as coastwise trade and fisheries. If the boat will travel to foreign waters, the Certificate of Documentation facilitates entry into foreign ports and also provides certain protection by the US flag. If the vessel is stolen, for example, a Documented vessels falls under federal jurisdiction for recovery and prosecution, rather than state or local. Will the boat be financed? If so, most lenders will require Documentation so they may file a First Preferred Ships Mortgage which protects their lien. Your lender will be prioritized in the event of default. 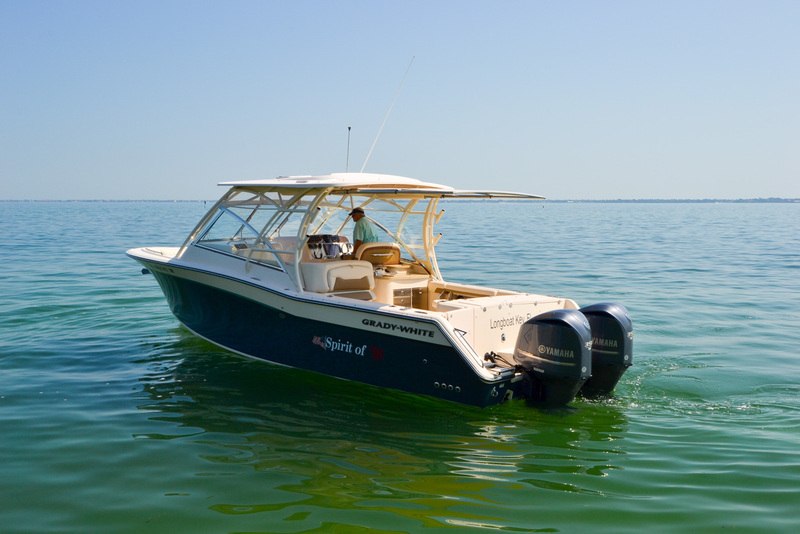 Also, you cannot change the ownership or the boat name without consent of the lender. Appearance and theft deterrent. A Documented boat is identified by a USCG Official Number that stays with the boat for its lifetime. This number must be permanently affixed inside the hull so that alteration, removal or replacement would be obvious and cause some damage or scarring to the surrounding hull area. This permanent numbering system acts as a theft deterrent. In addition, Documented vessels do not have "FL numbers" to display so the outside appearance of the boat is sleeker. Whichever decision you make -- title or Documentation -- it is highly recommended to employ a professional Title or Documentation Agent. These professionals have an extensive knowledge of the documents and processes necessary for accurate and timely vessel ownership transfers. In addition, they also provide other very important services such as title searches, recording ship's mortgages, and Coast Guard Bills of Sale. If there are any title issues or liens outstanding on the boat you are buying, they will know what to do. Tampa Yacht Sales offers Title and USCG Documentation starting at $395 - $895.